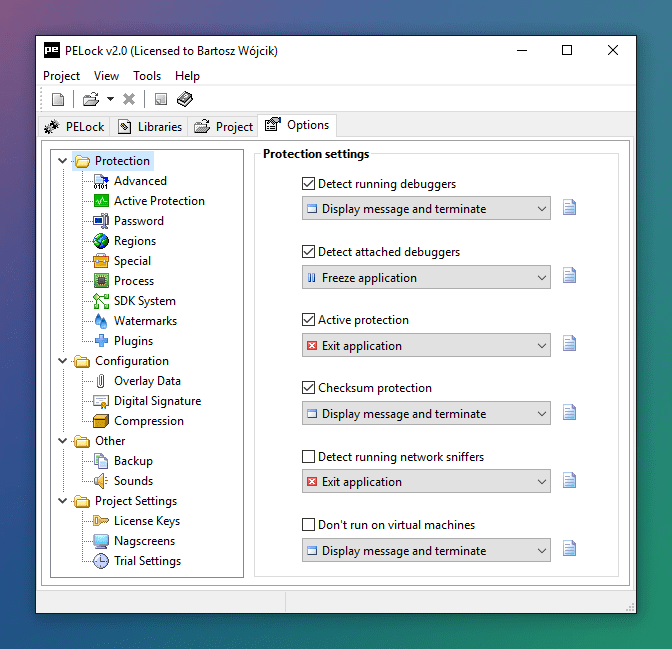 PELock is a software protection system for Windows executable files (exe protector). PELock protects your applications from tampering and reverse engineering, and provides extensive support for software license key management, including support for time trial periods. 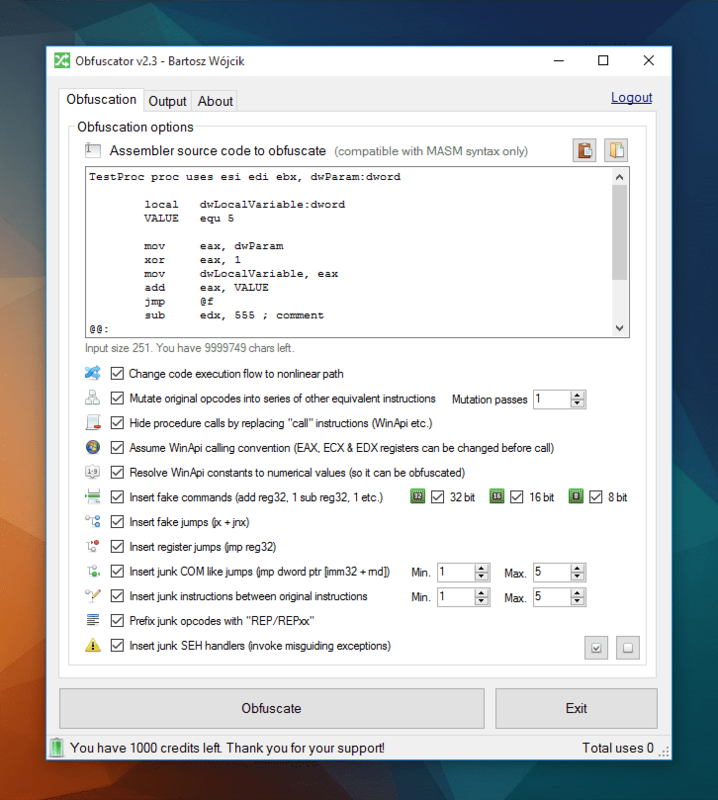 AutoIt Obfuscator lets you protect your AutoIt script source code against analysis, reverse engineering & decompilation by employing advanced obfuscation techniques and polymorphic encryption. 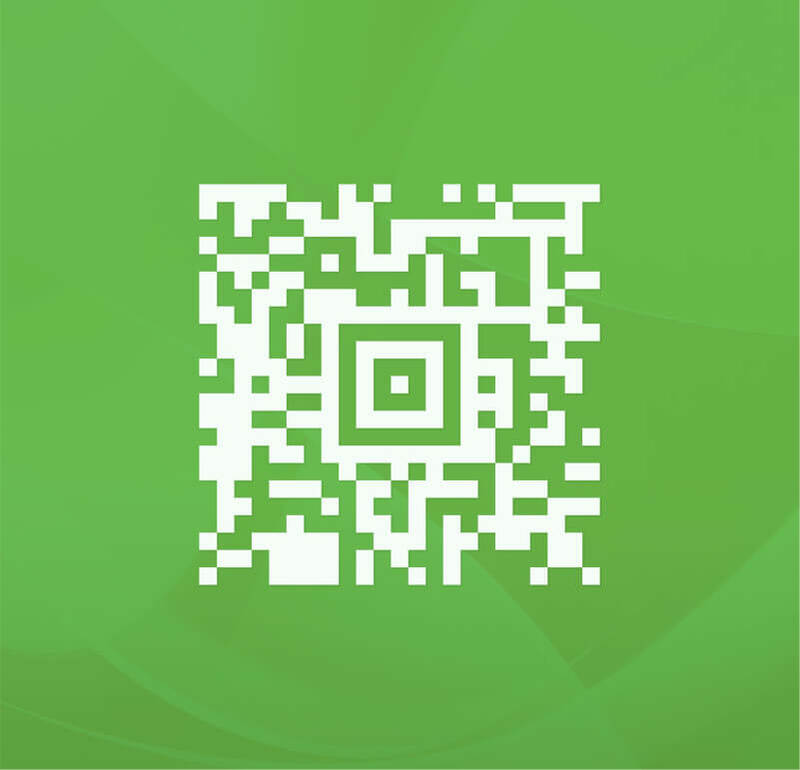 Programming library to retrieve vehicle & owner personal data from Polish vehicle registration / certificate cards stored in the form of an AZTEC 2D image. 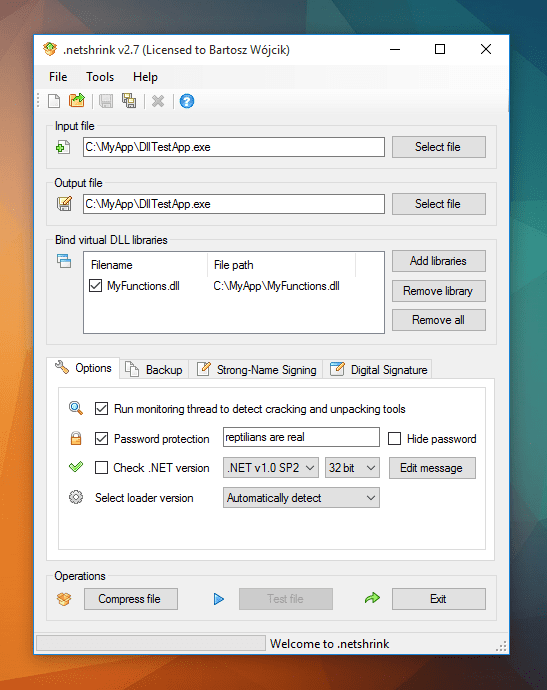 .netshrink is an exe packer (executable compressor), application password protector and virtual DLL binder for Windows & Linux .NET applications. Obfuscator is an online obfuscation tool to obfuscate assembler source code. It helps developers to protect sensitive code fragments against cracking and reverse engineering analysis. 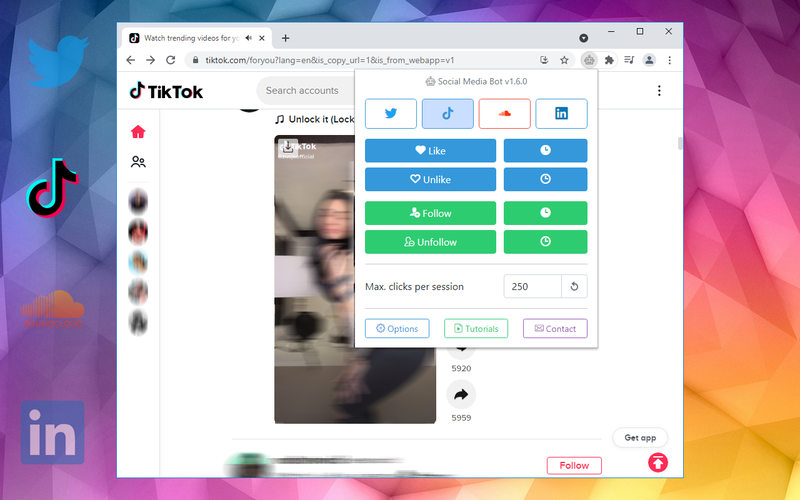 Auto clicker for Instagram & Twitter. A growbot that imitates human actions on social media sites and allows for automated mass likes, unlikes, follows and unfollows. 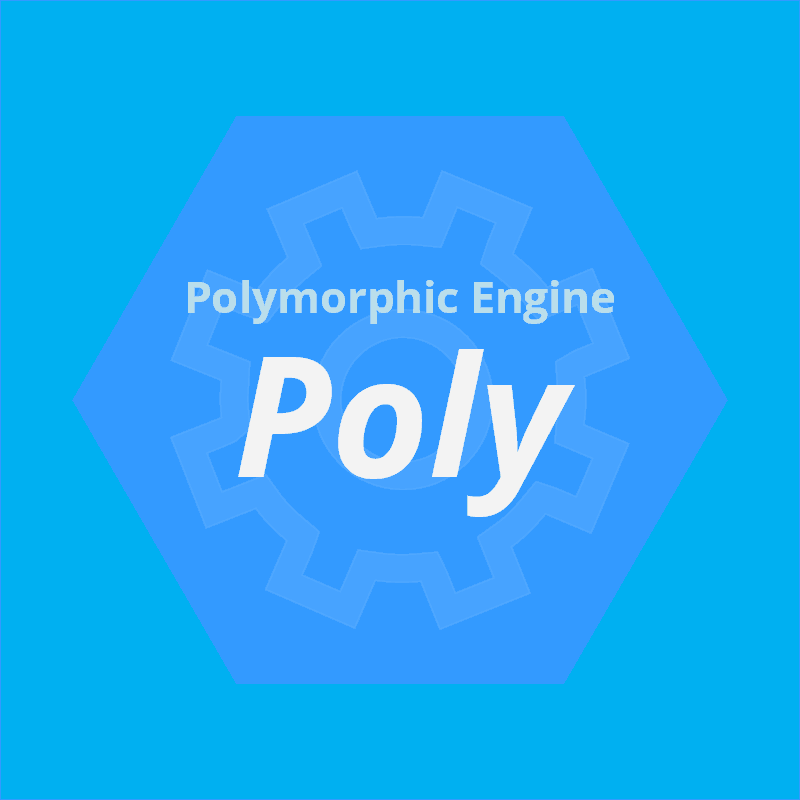 Poly Polymorphic Engine is a programming library for encryption of data & code. 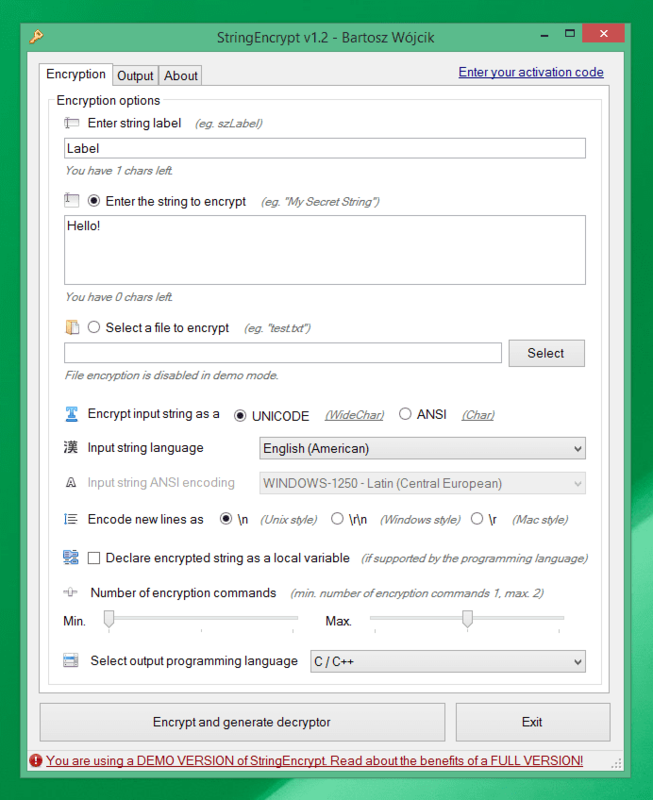 It differs from other encryption libraries by its unique functionality: the construction of a different encryption algorithm during every encryption process, built from randomly selected encryption operations. The encrypted data is then packaged with an OS-independent decryption routine for the x86 Intel architecture.